I was bone tired. I had been for a long time. But I hadn’t recognized the weight of the fatigue until I had travelled halfway around the world and truly “unplugged” as we often say—a telling term which makes us sound less like humans and more like the machines we hold onto with white knuckles. I can be thick, and often it takes a dramatic moment, something of epic proportions to help me see a glaring truth. This time it happened in Nazareth of all places (and the Jordan, and the Dead Sea—certainly an unforgettable day). Traveling with my wife and some friends on a long-awaited trip to Israel, I found myself in the pale, jade colored waters of the Jordan River baptizing one of my dearest friends, two Nigerian women, and an Asian American pastor. A great way to kick off a day, no doubt. And as always after baptisms, my head went swimming into mysterious places, musing on our union with Christ, of life rising up from the pressures and chaos of the deep. A short time later we were walking through Nazareth and standing in a 2,000-year-old winepress near the downtown area of Jesus’ day. 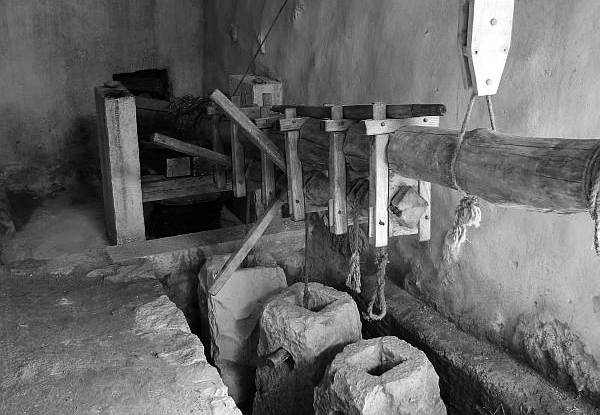 We then came to a reconstruction of an ancient olive press—old timbers and intimidating stones. Our guide explained the many-staged process of olive oil extraction. The harvested olives were placed in a hefty stone basin in which a large millstone was rolled around through a simple but smart design. Olive meat and seed were crushed and scooped into loose-knit wicker baskets. These baskets were then stacked and attached to a massive press beam and situated over a large urn, a collecting jar in the ground. The weighted beam would press down on the baskets, squeezing the shining oil from the beaten fruit. The whole system was ingenious. Now, the whole time I was listening to our guide, my pastoral, sermon-oriented mind was grinding: “Gethsemane, Gethsemane, Gethsemane.” In the midst of this ad hoc sermon writing, the moment turned from useful to beautiful, from historical trivia to bona fide worship. Our guide noted a key fact—in standard practice the olives were pressed three times, each successive time with more weight added to the beam. 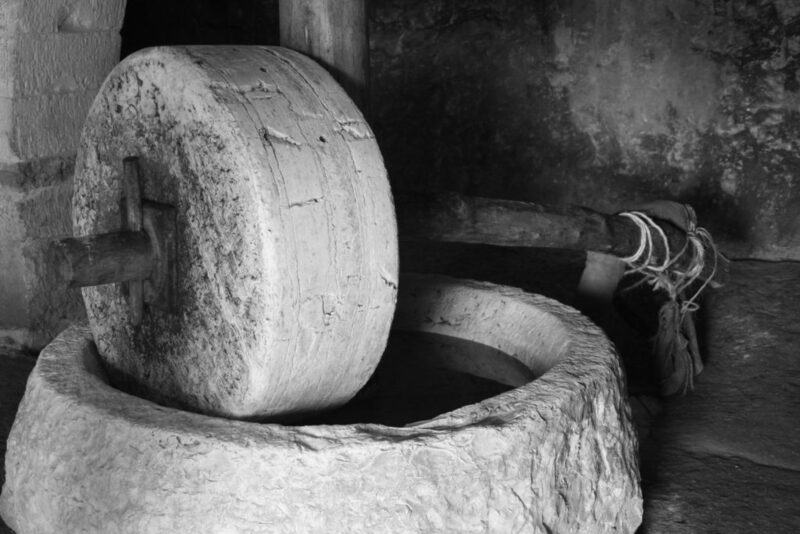 The first press, the purest oil (extra virgin olive oil), was to be used for rites at the temple. The second press would be used for cooking, cosmetics, and other household uses. The third and final crushing press with all the weight stones added to the creaking press-arm would squeeze a dark, thick oil out of the tortured fruit. This oil was to be used as fuel for oil lamps to light a world before glowing screens and iPhone flashlight apps. And then came the clincher: “Three presses of the olives, and three prayers of Jesus in the Garden of Gethsemane.” And in a moment of silence the truth seeped in. I had never seen this before, and it captivated me. It was here that a relief and wonder surged through my repressed fatigue, calling attention to it, and dispelling it. See, Gethsemane, a mash-up of two Hebrew words gat (olive) and shmanim (press), was the garden of the olive press. It is the famous backdrop to the prayerful agonizing of Jesus as he looked into the looming horror of the cross (Matthew 26:36-46). It was the place that his friends kept falling asleep, not realizing the gravity of the moment that was pulling Jesus apart. It was the place that a friend betrayed him with a kiss. It was the place from which the struck Shepherd’s sheep would scatter into the darkest night. It was not a new revelation to me that Gethsemane meant olive press, or that the name of the place, the very location was loaded with the meaning of Jesus’ crushing that would break blessing into the world. But there was something in the threefold squeezing of Jesus seen in the three prayers of Gethsemane (Matthew 26:39, 42, 44). In my newfound realization of the compounding burden that cracked Christ’s shoulders, I began to breathe freely again. As Jesus went further up and further into agony, chest tightening and sweat beading with each round of prayer, more terrible weight fell upon Him. His hour was closing in. All the grinding weights of history’s mill were about to make the wooden beam of the press creak and groan. The load of sin, the leaden rebellion, shame, and guilt of humanity were coming down upon Jesus. And Jesus, though exhausted, did not sleep, did not bow out and give in to heavy eyelids to soothe the strain. He entered into the full crush of another’s judgment. Our judgment. My judgment. Your judgment. If Christ was bone weary in bearing our burdens, exhausted by the increasing garden agony, a sleepless night of trial, merciless beating, and then crucifixion, why then the metaphysical load upon my shoulders? What weight was left upon me to break my back and steal my joy? Was there warrant for my heart’s exhaustion? I had been running too hard, too long, pretending I was more than flesh and blood that was designed to rest in my redeemer. I was running foolishly. 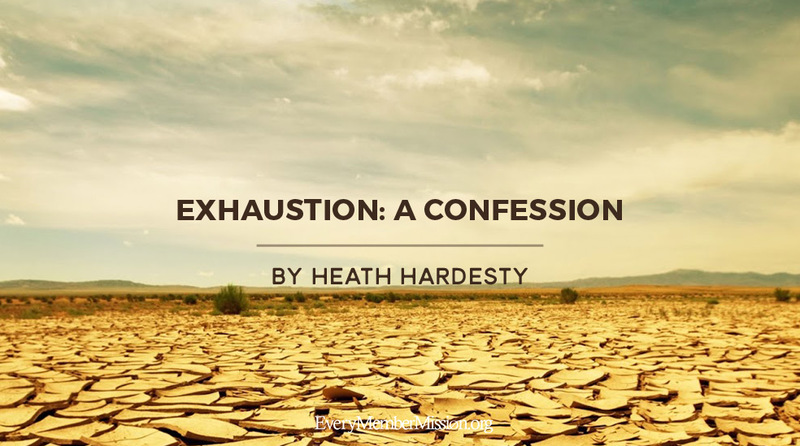 Ignoring my finitude and slipping into conceit, underneath the strain of a complicating life I thought, “I can handle this load, and that load, too. I’ll just work harder. Get up earlier. Stay up later. Use every margin.” An insidious “I can do this” started to seep into my mind and commandeer my schedule. After all, I live amidst the blurring breakneck pace of the Bay Area. The breathless bustle was normal, right? But my fatigue did not merely come from a marathon of burning the midnight oil, but from a heart retreating from rest in Christ. 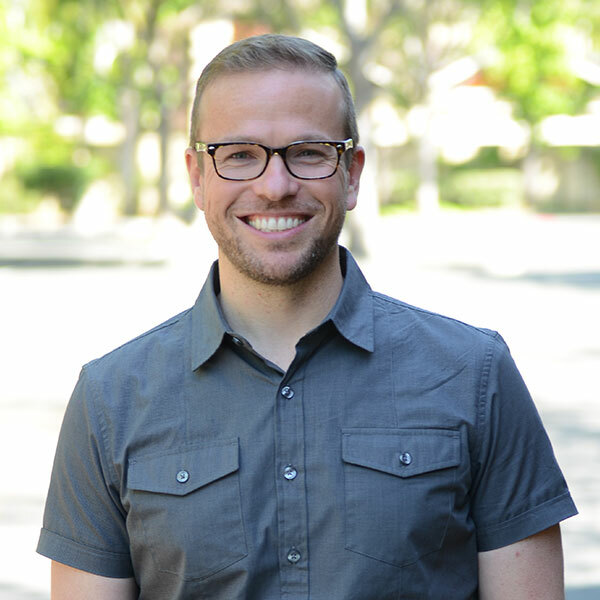 It came from a heart prone to wander, a heart addicted to picking up self-congratulating burdens to prove myself to be a great lead pastor, a heroic husband, a perfect father. I was carrying the unbearable weight of building an identity and worth based upon my own labors and dim glories. And, mind you, all this while I preached the glorious good news of Christ week in and week out. Frightening, isn’t it? Our capacities for self-deception are deeply disturbing. Yet Christ faithfully disturbs our delusions and won’t let us live in our house of cards. He works in his people, washing them, renewing them. See, the lost souls of this weary world need the good news of the person and work of Jesus, but so too do the people of God. Pastors need the gospel. I need the gospel. Daily. Like food to feed our bodies, we need the nourishing truth of the glories of Christ everyday to fend off the ravaging fatigue of false religions, to dissipate the weight of self-importance and swelling egos. And here, in the dust of modern Nazareth, God was helping me to remember that it was the One who was crushed in the cosmic olive press that said the seemingly too-good-to-be-true words, “Come to me, all who labor and are heavy laden, and I will give you rest. Take my yoke upon you, and learn from me, for I am gentle and lowly in heart, and you will find rest for your souls. For my yoke is easy, and my burden is light” (Matthew 11:28-30). In Greek Mythology the Titan Atlas was responsible for bearing the weight of the heavens on his shoulders, a burden given to him as punishment by Zeus. 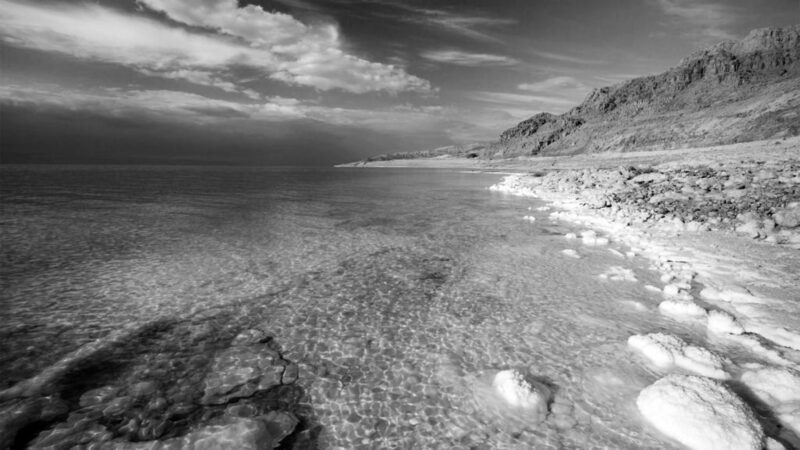 The Dead Sea has a salinity of 34.2% which is nearly 10 times saltier than the ocean. The salt content makes the water more dense than the human body and therefore makes it impossible not to float. It’s quite fun, especially for terrible swimmers. Heath, what a beautiful revealing from Jesus to you, His precious son. Thank you for sharing this intimate glimpse at the olive press that became an intimate moment with your Savior. How kind He is! The visual must have been astounding. It speaks to me. It speaks to all of us. I love that you included pictures of that torturous devise! His shoulders bore the weight so yours don’t have to even try (mine don’t have to even try). You exhaled. You inhaled His JOY. May it enrich you everyday. Because you shared your experience, I exhale, inhale, and rejoice.